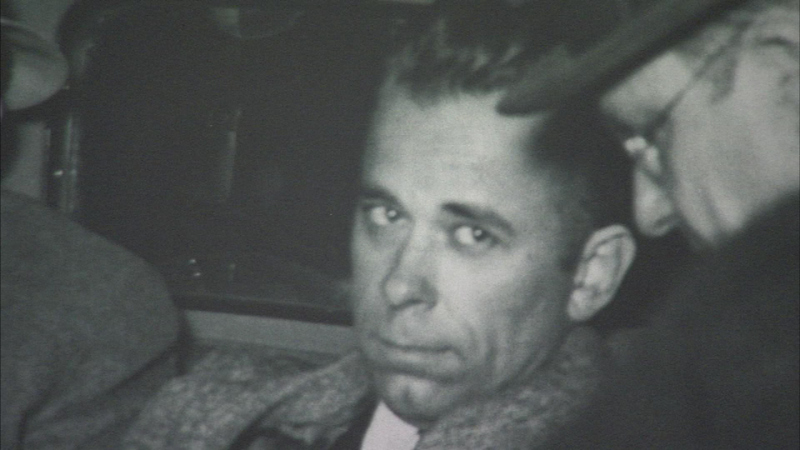 CROWN POINT, Ill. (WLS) -- A museum marking the run of one of America's most notorious bank robbers is in a new home. The John Dillinger Museum opened Wednesday in the old Lake County Courthouse in Crown Point, Ind. Dillinger once broke out of a jail in Crown Point. On this date 81 years ago, federal agents killed Dillinger outside Chicago's Biograph Theater. The museum opening is just part of a three-day event in Crown Point marking his death.